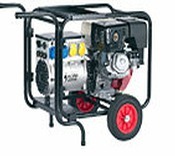 Petrol and Diesel engine Welder Generators AC and DC welders available at prices to suit every budget, we only supply products from major European manufacturers. 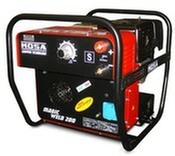 All Welder Generators conform with all current EU legislation. Brands include Mosa, Europower, Pramac, SDMO and Stephill. 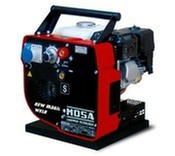 We offer a complete range of welders at prices to suit most budgets and specifications to suit most applications.